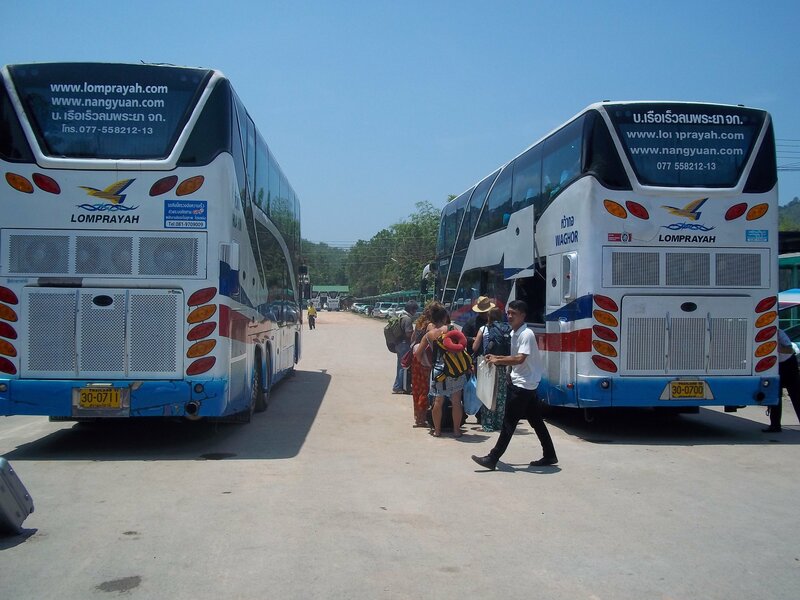 There are 15 daily bus and minivan services from Bangkok to Pattaya which you can book online. The cheapest tickets are on bus services departing from the Northern and Eastern Bus Terminals in Bangkok. There are also slightly more expensive minivan services departing directly from the Khao San Road. The journey by road from Bangkok to Pattaya takes between 2 hours 30 minutes and 3 hours 15 minutes. There are three different departure points depending upon which service you use. 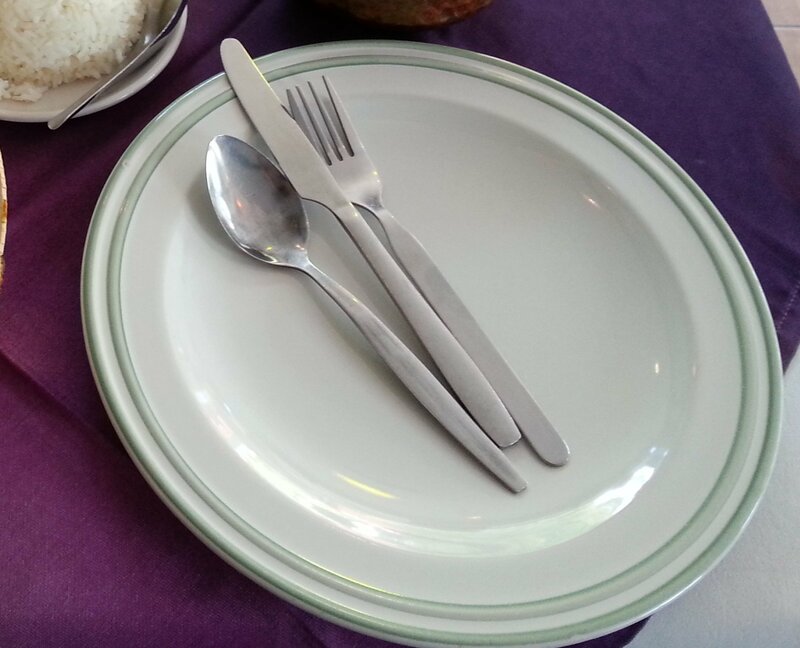 The most expensive of the services listed above departs from the Khao San Road. Use the Search Box below to buy tickets from Bangkok to Pattaya. E-Ticket Voucher sent by e-mail after booking. Morchit Bus Station is on the north side of Chatuchak Park, also the location of the famous Chatuchak weekend market. The bus station is a 20 minute walk across the park (and over a road or two) or 10 minutes taxi ride from Mo Chit BTS (skytrain) station. Each bus company has its own allocated arrival and departure bays. Show your ticket at a booth when you arrive and you will be directed to wait at the correct departure bay. Ekkamai bus station is Bangkok’s only major bus station within easy walking distance from a BTS (sky train) station. Ekkamai bus station is located on the Sukhumvit Road near to the Ekkamai BTS station. These services cost slightly less than the bus from Morchit, and you also save money riding on the BTS sky train rather than going in taxi to get to Morchit bus station. For this reason these tickets book out fast and booking in advance is therefore advisable. The service provider for this bus route is the Roong Reuang Coach Company which charges 127 THB one way. This service also departs from the Northern Bus Terminal. 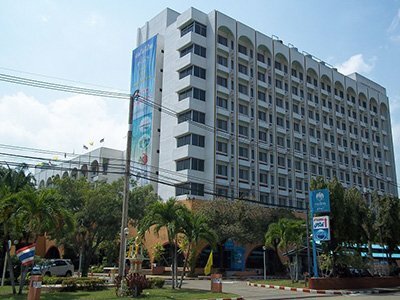 The arrival point is on the Central Pattaya Road which may be more convenient than arriving at Pattaya Bus Station depending on your final destination. The Central Pattaya Road is a lot closer to the most popular areas of Pattaya, such as Walking Street, than Pattaya Bus Station. 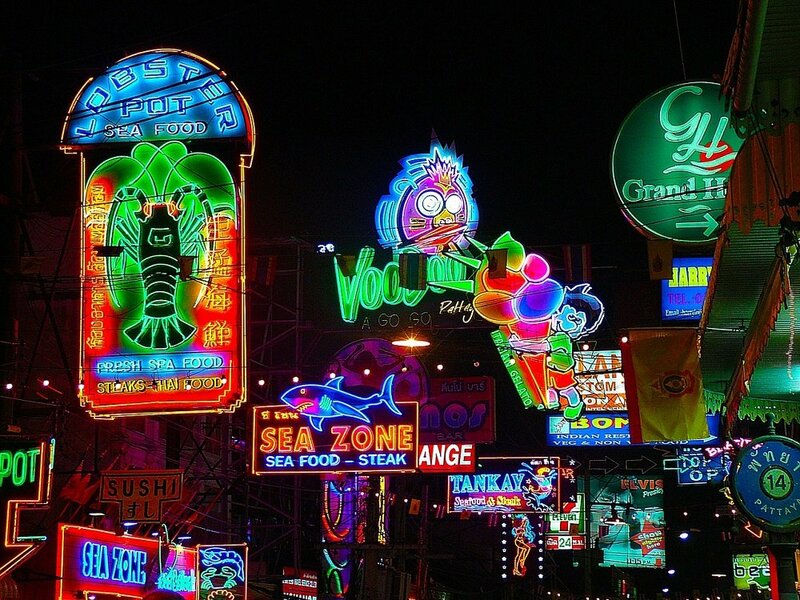 This service departs from the Khao San Road area and takes passengers direct to Walking Street in Pattaya. The scheduled travel time is 2 hours 30 minutes, although more than likely the actual travel time will be 3 to 4 hours. Unfortunately, you can’t believe everything that a travel operator claims. The service provider for this bus route is Khao San Mama Travel which charges 270 THB one way. The final destination of the Pattaya Bus Company Service is the Pattaya Bus Station. This bus station is about 3 km north east of Pattaya Town. Take a taxi or songthaew (converted pick up truck) from the bus station to your resort in Pattaya. It is much too far to walk to the areas where most of the hotels and guest houses are located.